The first private healthcare operator to run an NHS hospital trust is to pull out of the deal, claiming it is “no longer sustainable” due to funding cuts and pressure on its casualty department. Circle Holdings said the level of cash it had pumped in to prop up Hinchingbrooke healthcare trust in Cambridgeshire was about to reach £5 million, meaning it would have the right to terminate the franchise. It pointed to “significant changes in the operational landscape for NHS hospitals” since the contract was first procured in 2009. 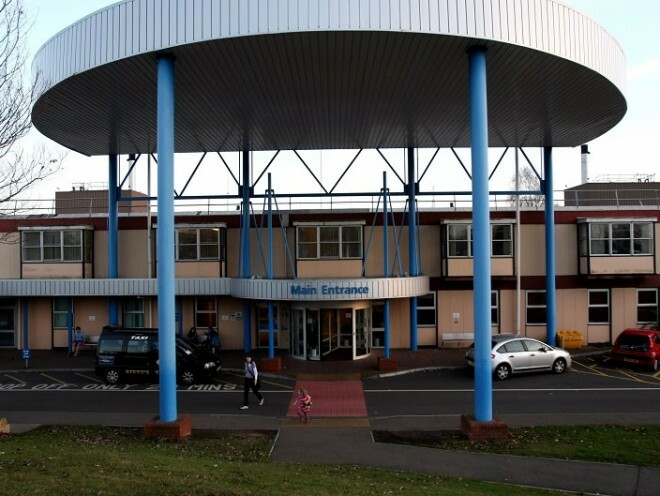 Circle said there had been unprecedented increases in accident and emergency attendances, a lack of care places for patients awaiting discharge and that funding had been cut by 10.1% this financial year. The company said these conditions had “significantly worsened in recent weeks”. It has already pumped £4.84 million into the trust and would be “highly likely” to have to make further support payments that would breach the £5 million cap, it said.